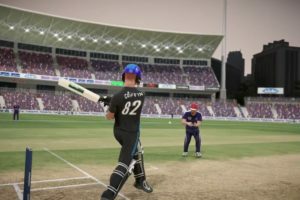 New thrilling Indian Premier League 2010 patch for Ashes Cricket 2009. 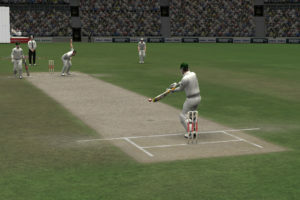 With the start of Indian Premier League, Arjind from CricketGaming has released an IPL patch for Ashes Cricket 2009. The IPL patch contains updated IPL 2010 roster with new kits and graphics which is perfect to enrich the thrill of Indian Premier League. 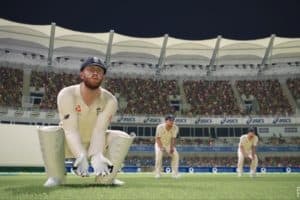 The patch can be downloaded from CricketGaming’s Download Centre. How to paste these files please tell me??????????? ?